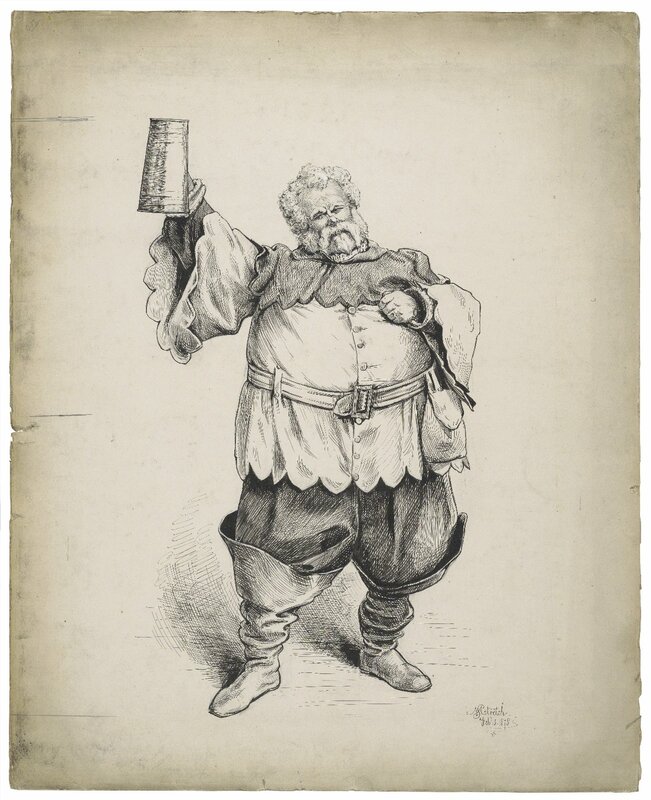 Cook, Aynsley (1832-1894): Was a member of the famous Carl Rosa Opera Company, which made its first appearance in London at the Princess Theatre in September 1875. The company held a special season at the Adelphi in 1887. 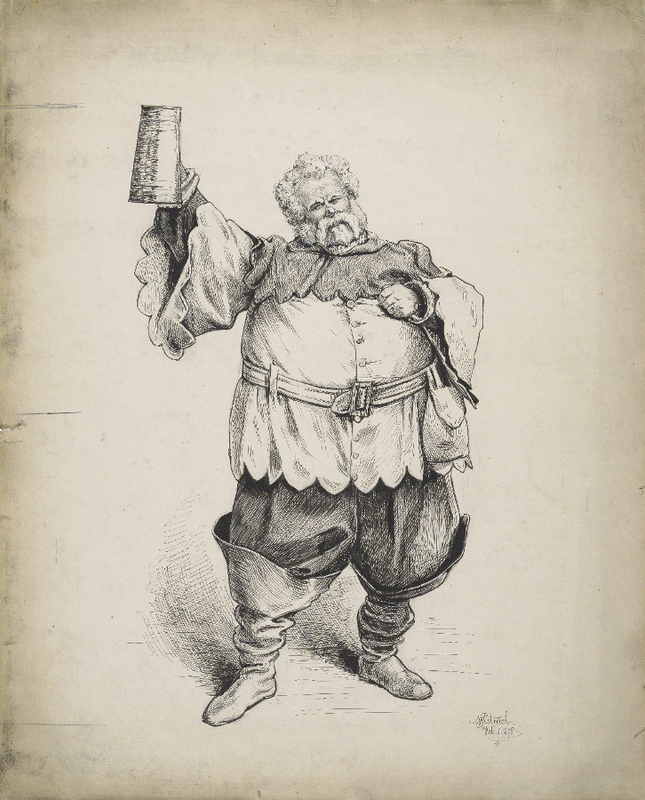 T. Aynsley Cook appeared as Falstaff in The Merry Wives of Windsor.